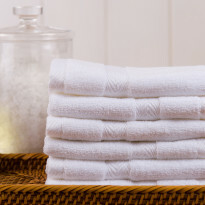 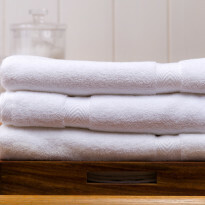 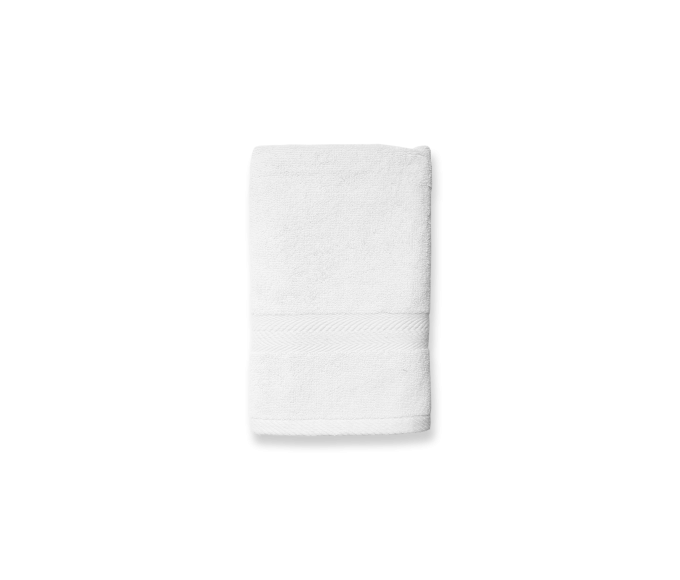 Treat your guests with soft, organic Turkish cotton hand towels. 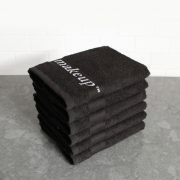 Best towel I have ever owned. 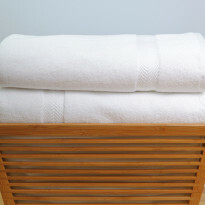 I purchased the bath towel in white because the pink color was not offered. 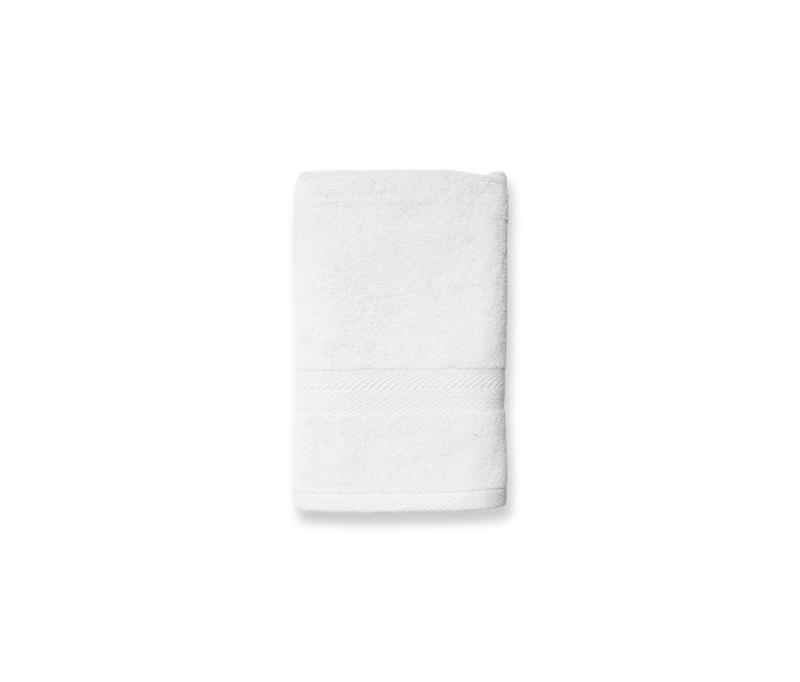 It is the softest, most absorbent towel I have ever had the pleasure to own! 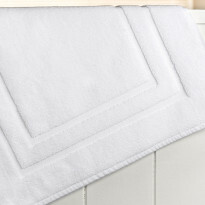 The border design is soft unlike other towel companies whose border designs are very tough.